Baby Bank Network is a pilot project, initially working with a couple of children's centres in Bristol, to redistribute pre-loved baby essentials - clothes, prams, cots & other equipment - to families in need. The idea is that the Baby Bank Network will ensure the basic needs of babies in the most vulnerable families are met. Once the pilot is perfected the scheme will roll out across Bristol and be a model that can be easily replicated by other Baby Banks around the country. To develop a brand for Baby Bank Network. The Baby Bank is to be seen as a vehicle for transferring items, equipment and skills from areas of high concentration to low concentration ie. from areas and families and who have, to those who have not. The branding should primarily appeal to potential donors to the project, but for families receiving items, it is important not to feel like they are receiving charity...more like a gift from one mother to another. 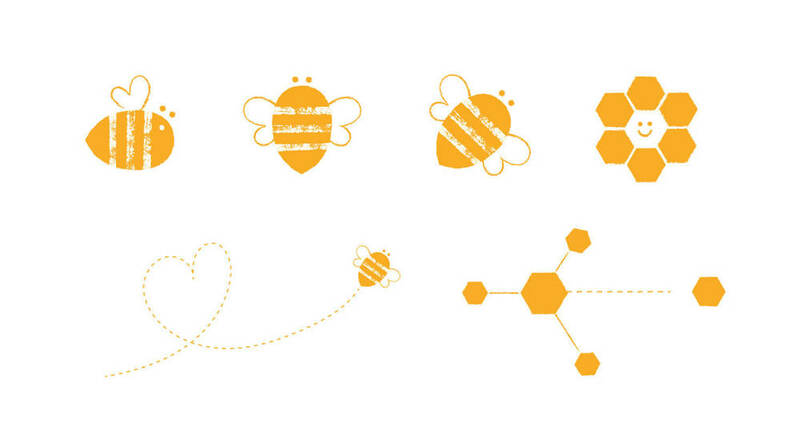 My concept uses the analogy of a Bee to symbolise the work done by the Baby Bank. A network of hexagons serves to describe the connecting of different Baby Banks, partners and contributors to the scheme. 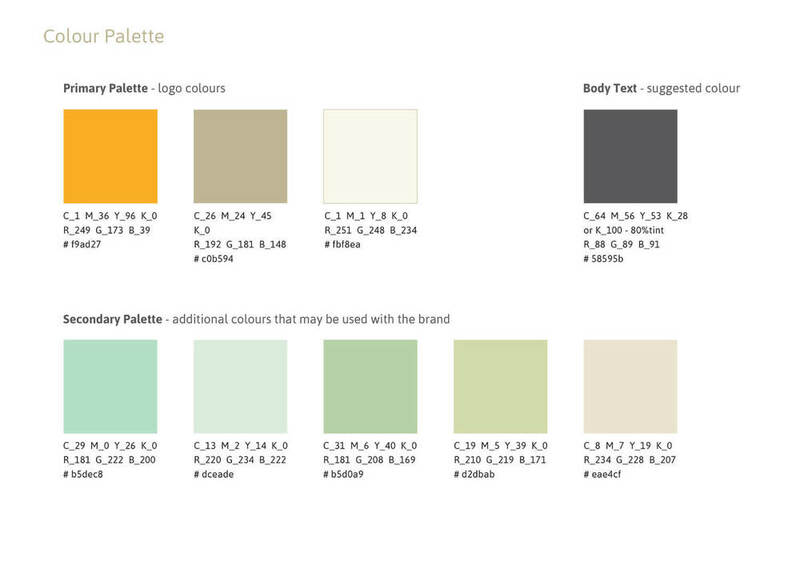 These ideas will be further developed in actual terms as further elements are designed fro marketing purposes etc. Aside from the initial brand work, the first designs produced were for a Facebook header and avatar - see below. The Baby Bank Facebook page has been invaluable in building followers and interest in the project. “We are absolutely thrilled with the branding that Carys has created for us. Having given her a pretty vague brief, she worked with us to find a concept that really suited us and tells the story of what we are trying to achieve. The finished product is just fantastic. We have had so much positive feedback on it, and we are looking forward to finding new ways to really show it off. Many thanks Carys."